We made a list of the file sharing sites we use to share our files with our friends without bothering our files in our workplace or home. First of all, we would like to start with the site which is the best sharing site and also WeTransfer alternative. The QuickTransfer site has simple but useful features, such as encrypted transmission, which can choose how many days your file will be kept on its servers. SendGB.com can also transfer files up to 4GB. Taking part in social responsibility projects can be considered a very nice perspective. The interface of the site is very stylish and useful, and it is also useful for us. We wish the success of this kind of domestic projects. Reep.io site is served with peer-to-peer logic. You add the file directly to the site, and then send the download link to the other party and the connection is made through the site and the other party directly draws the file from your computer. This means that you don't need to upload files to the server. 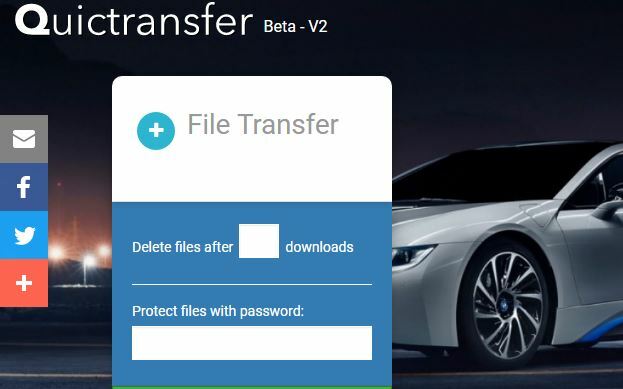 We can say that it is the best wetransfer alternative that will allow you to upload and share your files to the servers without registration. Since 2005, it has been offering a really useful service, except for the Sendspace Limits. Again, other alternative programs work with the logic of the file after the other side of the e-mail and file sharing is provided. We can say that the site serving since 2003 is of medium quality. Due to its limitations, it is a little limited but works in low-sized files.